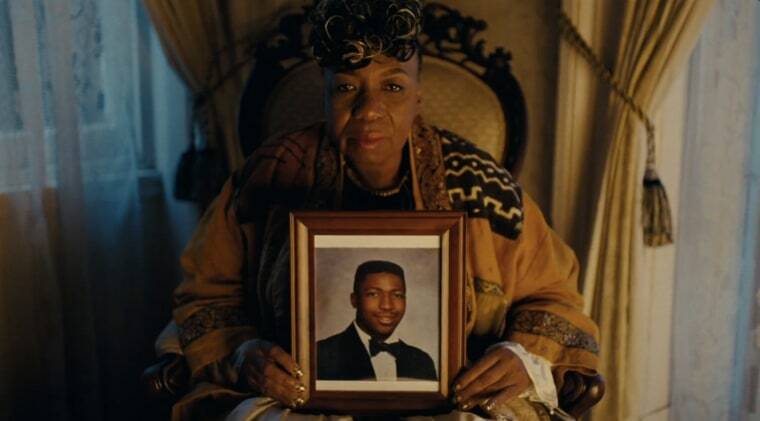 The mothers joined Eric Garner’s mother for the visual album, appearing with photos of their deceased children. The short film accompanying Beyoncé's new album, LEMONADE, unfolds in a structured cycle of emotions: first Invitation, then Anger, Apathy, Happiness, and so on. After a scene introduced as Forgiveness reunites Beyoncé with her husband Jay Z, a woman's voice is heard saying "How do we beat em? Love!" The next scene, soundtracked by James Blake-assisted song "Forward," is introduced as Resurrection. 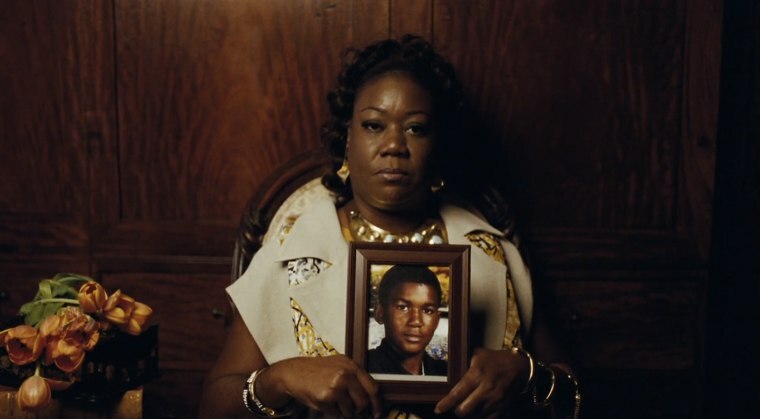 Illustrating how LEMONADE looks not only at Beyoncés own relationship, but broadly at black womanhood and black legacy in America, this scene features women holding photos of men they have lost. 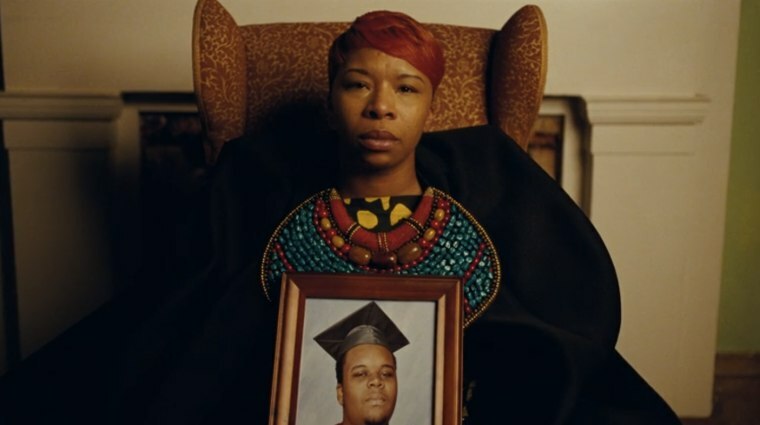 Trayvon Martin's mother Sybrina Fulton, Eric Garner's mother Gwen Carr, and Michael Brown's mother Lezley McSpadden sit for moving video portraits, along with three other women. 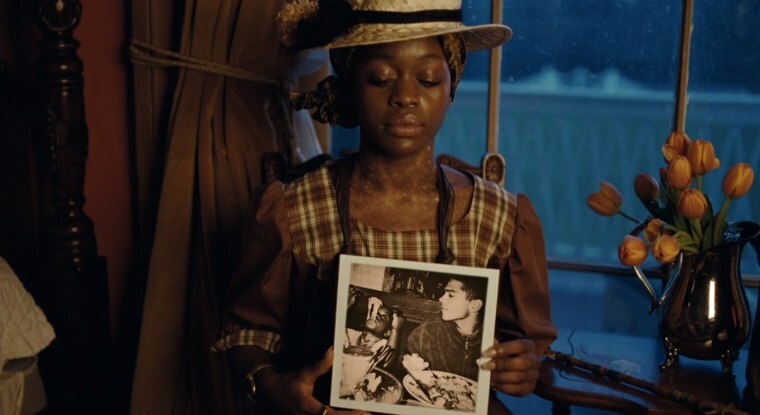 One appears to be Quvenzhane Wallis, who also appears in other LEMONADE scenes.